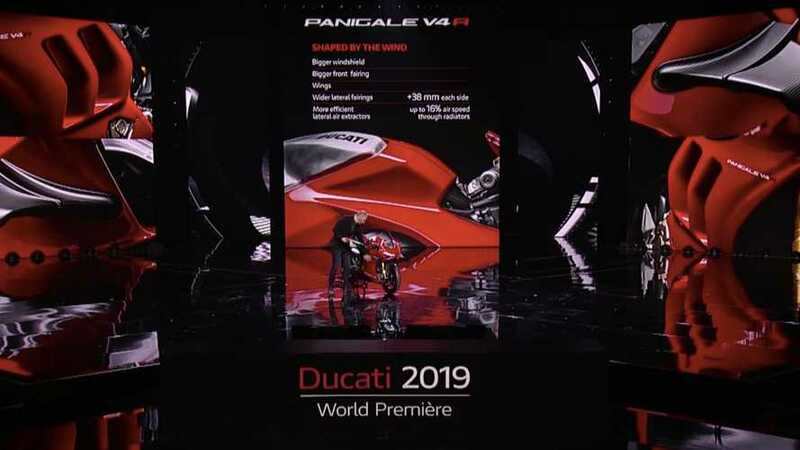 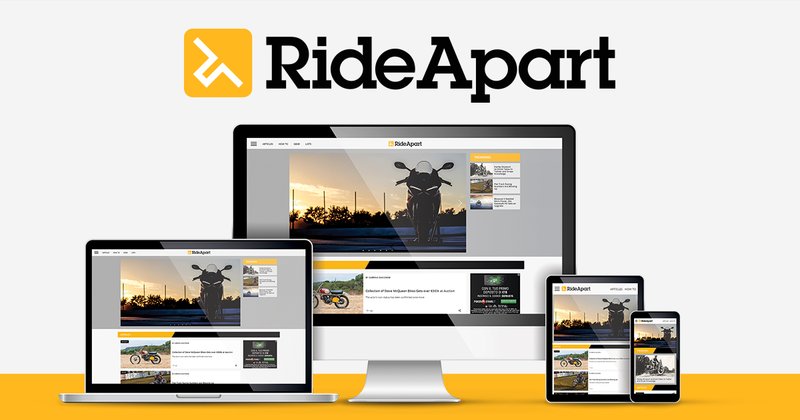 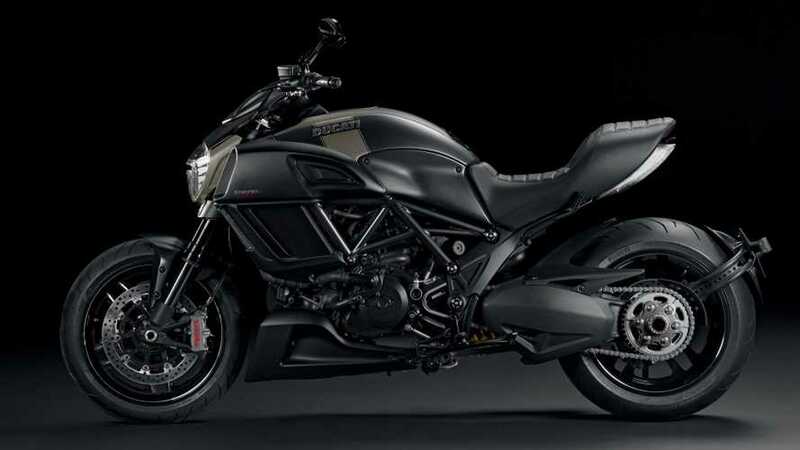 Get the latest on new Ducati Diavel models including first rides, in-depth reviews, concept bikes, new features, recalls and more. 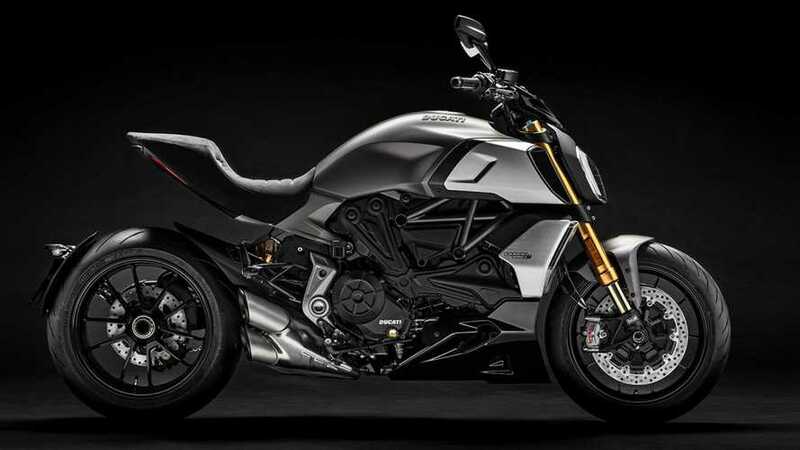 The 2019 Ducati Diavel 1260 will be the third model from the Italian lineup to get some DVT love and we're excited to put it to the test. 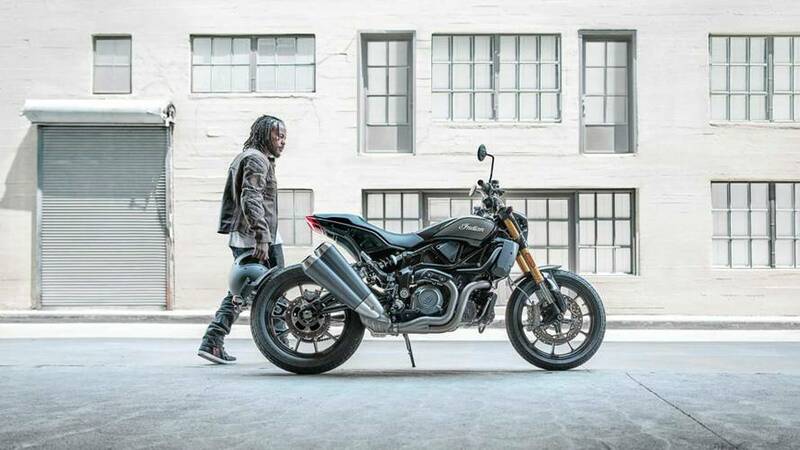 Ducati celebrates US arrival of their latest collaborative effort, this time partnering up once again with Diesel Clothing to deliver the Diesel Diavel. 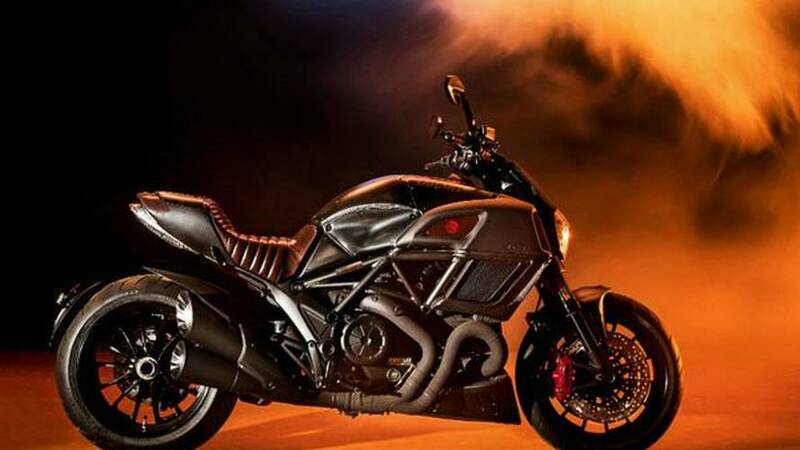 Garage Italia and Italia Independent teamed up to bring us a gorgeous custom Ducati Diavel. 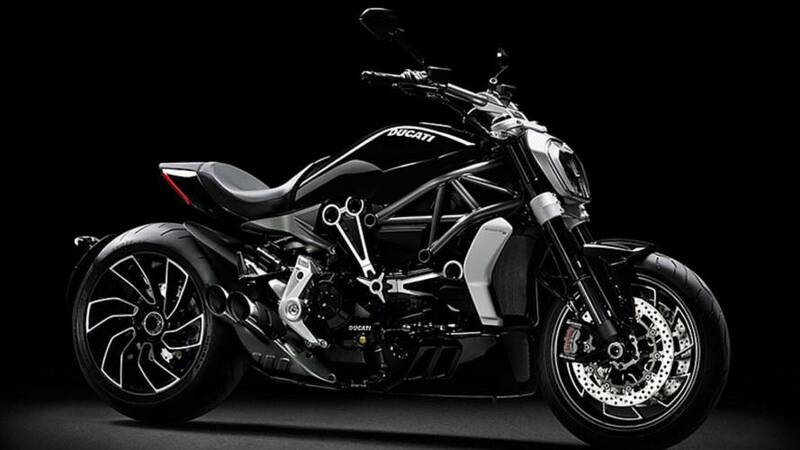 A safety recal for the 2016-2017 Ducati XDiavel has been issued by Ducati N.A. 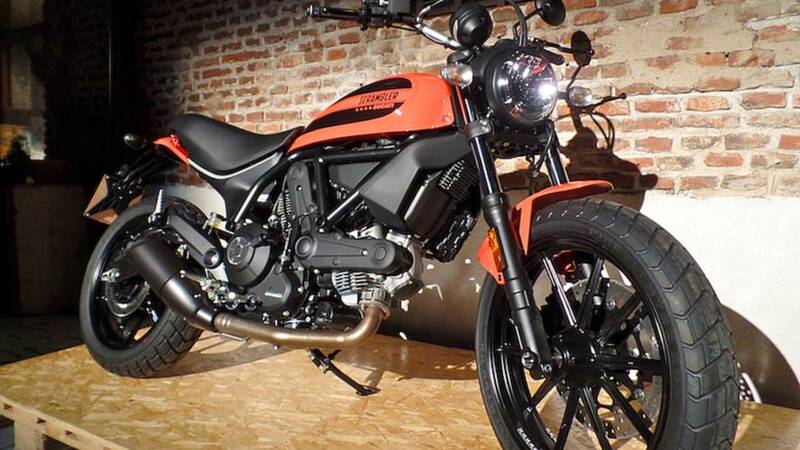 The issue is with the side stand. 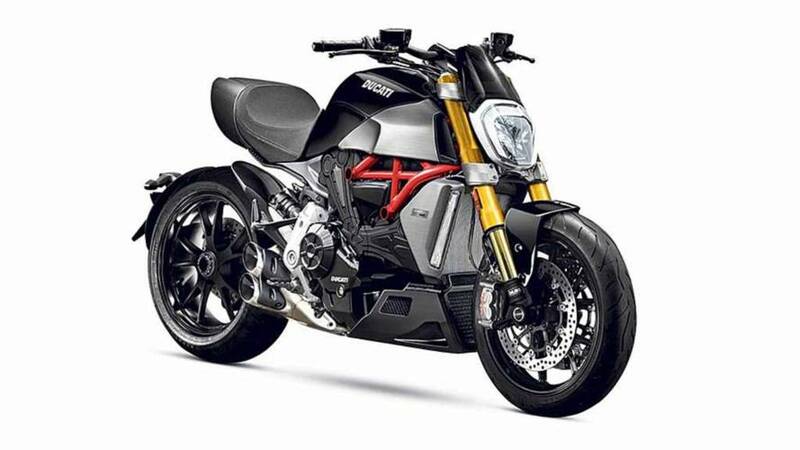 Ducati has unveiled a host of new models on the eve of the annual EICMA event in Milan. 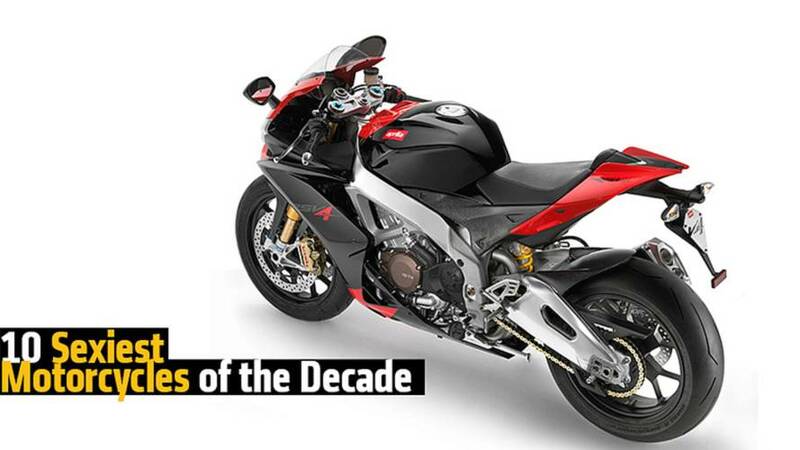 Most exciting? 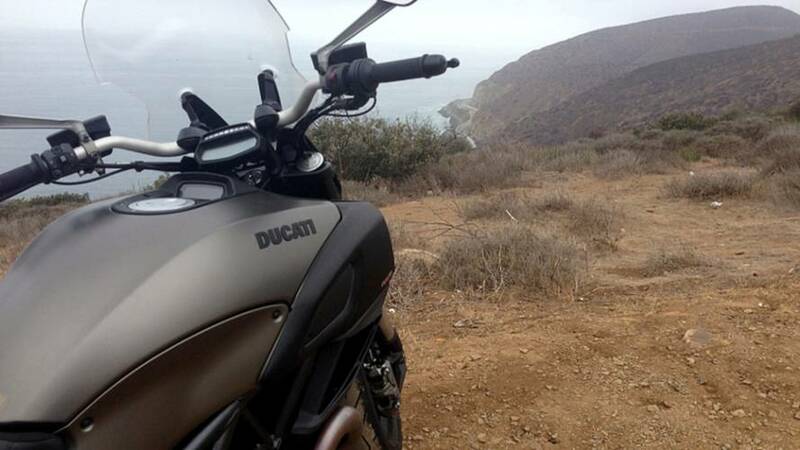 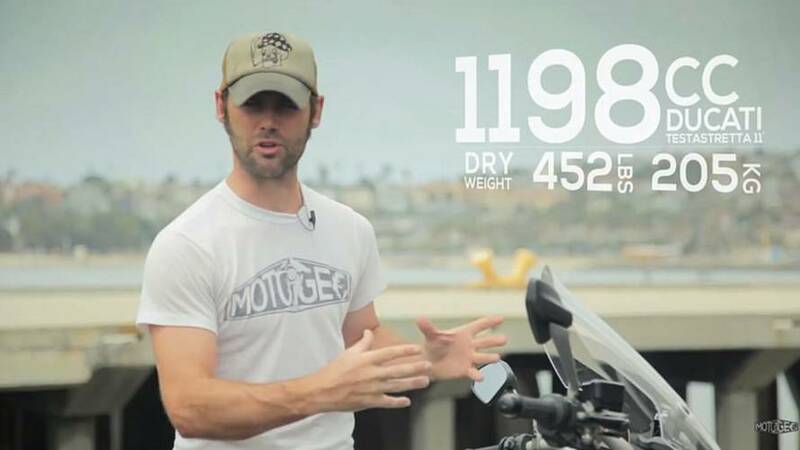 A 400cc Scrambler, a Multistrada and a Diavel. 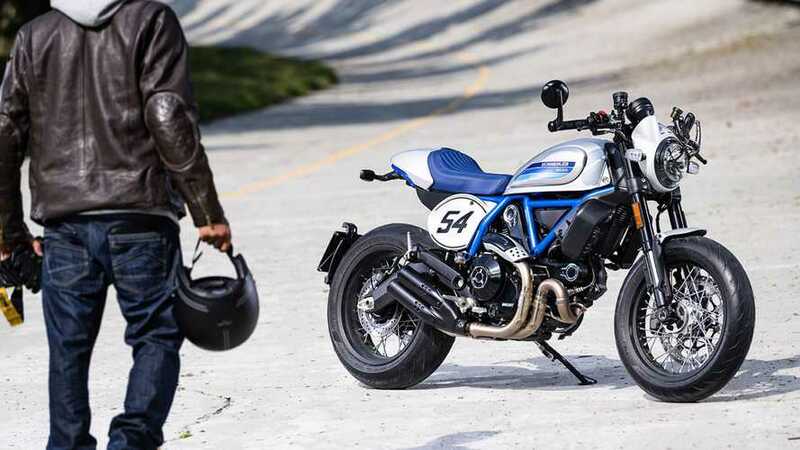 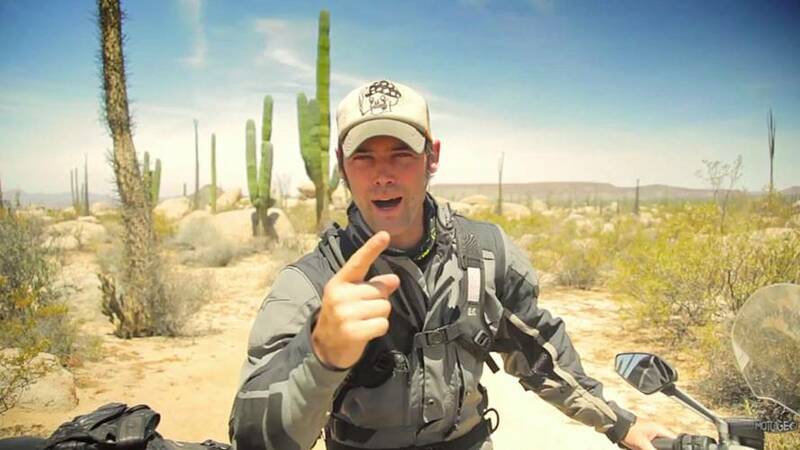 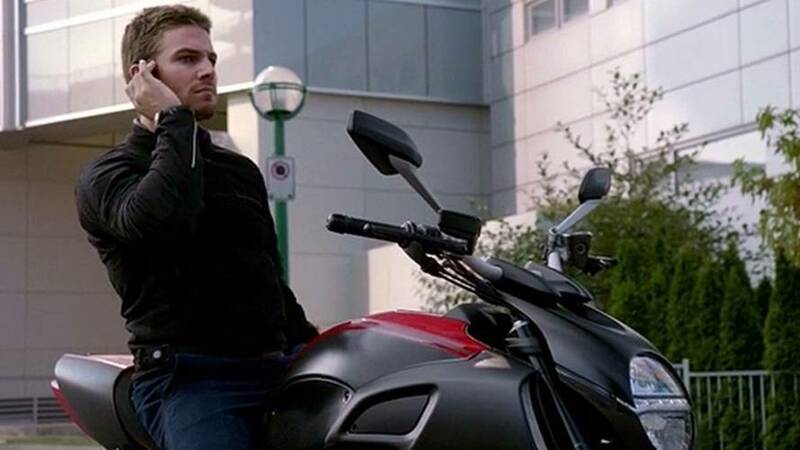 What The Heck Is Ducati Teasing In These 'X' Videos? 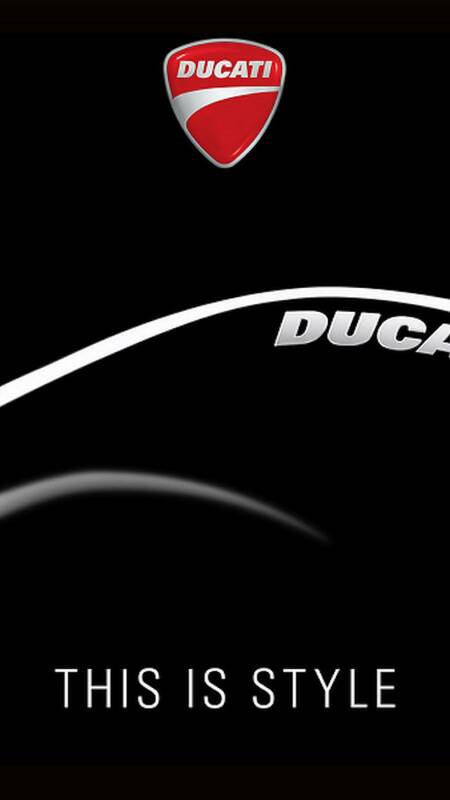 Ducati has just released another mercurial teaser video for... uhm... something. 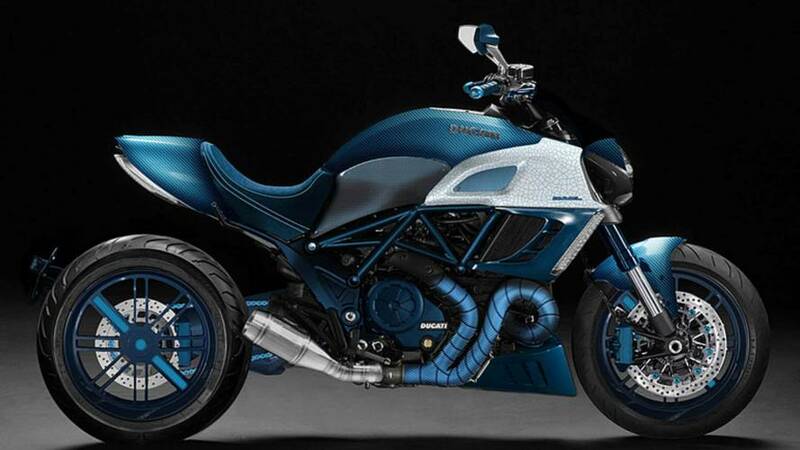 Probably a bike, but beyond that I'm pretty much baffled. 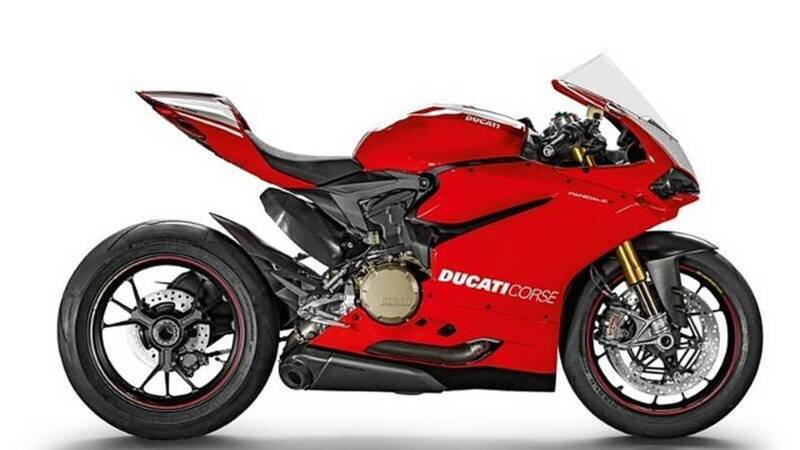 Ducati unveils their new line up at EICMA 2014.